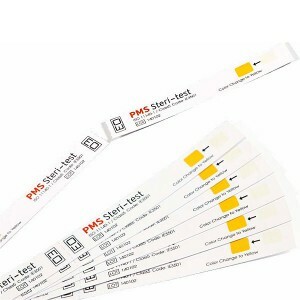 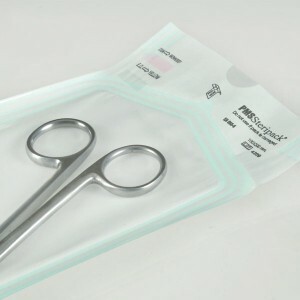 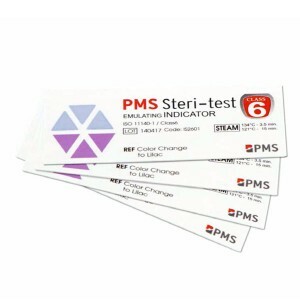 PMSSteriTest Class 4 Multi-Variable Steam Indicator Strips are designed to be used in steam sterilizers operating at 134˚C – 3.5 minutes. 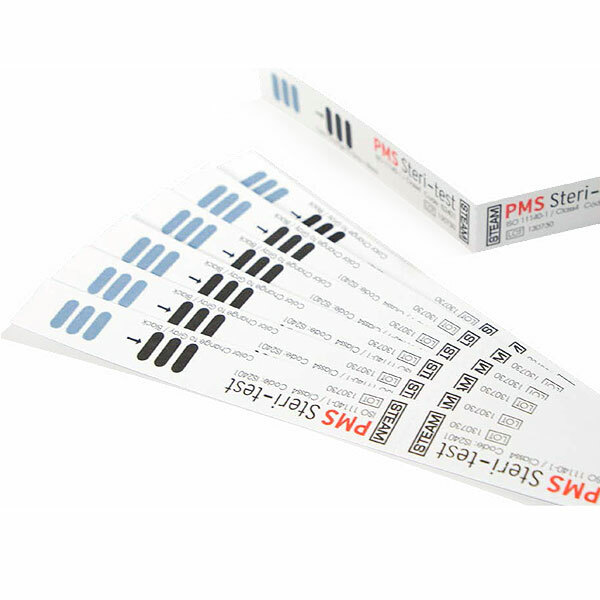 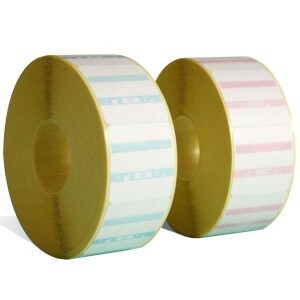 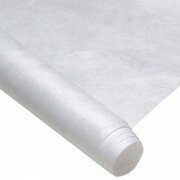 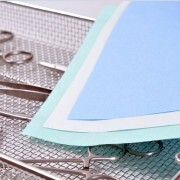 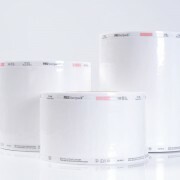 The indicator strips can be used in every pack and will provide assurance of steam penetration into the packs. 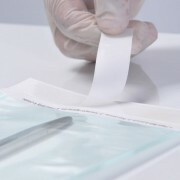 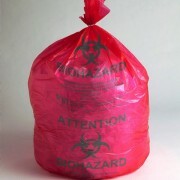 The water based and non-toxic chemical indicator in compliance with ISO 11140-1 will show a clear and accurate color change from blue to black after successful steam sterilization.